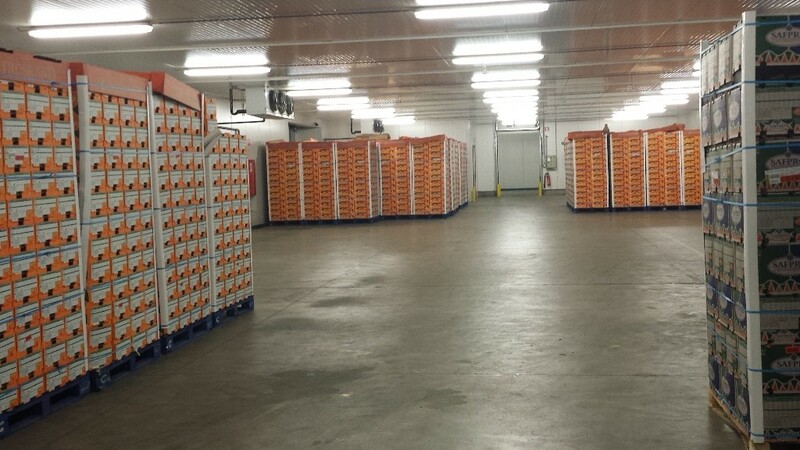 Van Dijk Foods was established in 1992 and has been a familiar name in the international fruit and vegetable sector for several years. 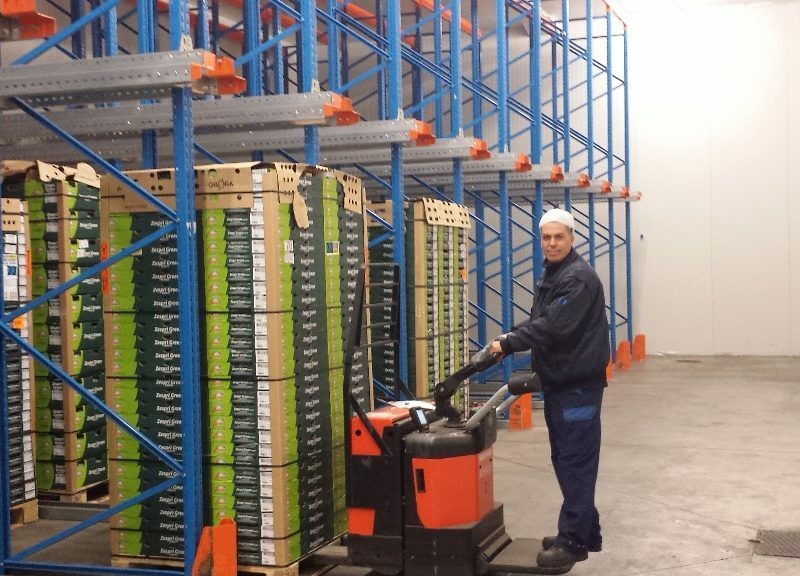 We import fruit and vegetables from all parts of the world on a daily basis, and distribute them to supermarkets and wholesalers all over Europe. Customer service. Quality. Innovation. Those are the key words in our daily operations on behalf of our customers. Our organisation in the heart of Europe is geared to deliver the best goods and fastest service to our customers. 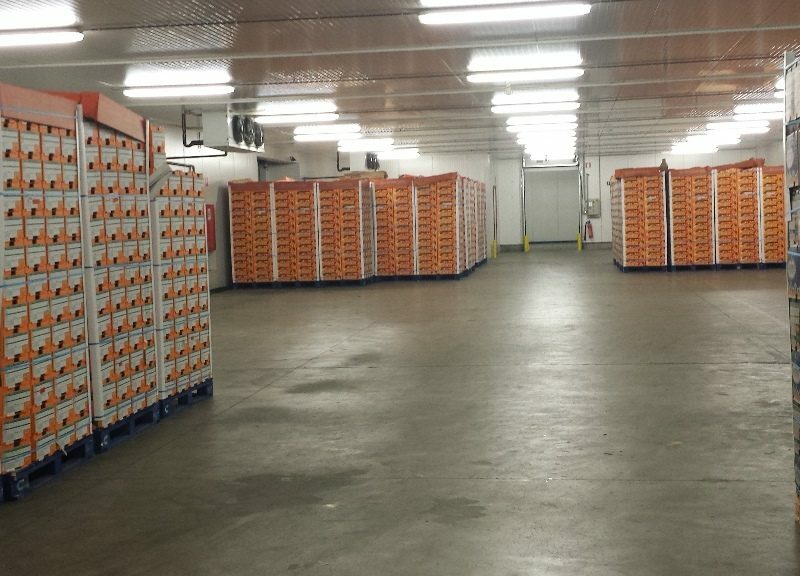 The top quality of our produce is the result of determined quality control and the careful selection of suppliers. With our many years of experience, we are able to respond fast and effectively in a constantly changing market. 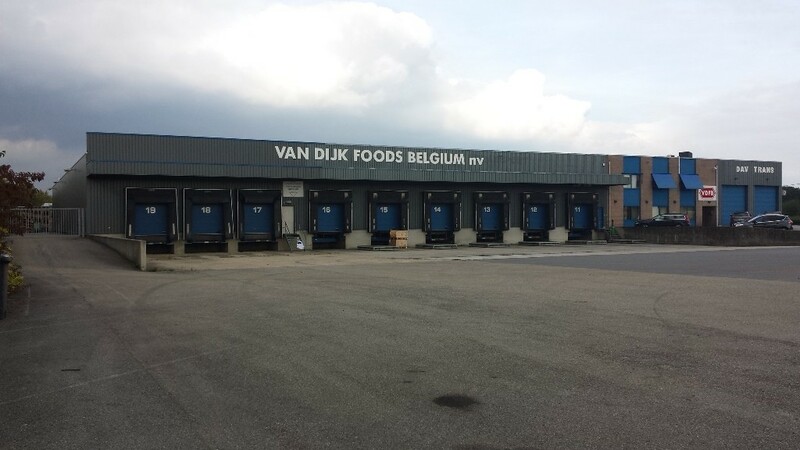 Van Dijk Foods has two branches in Belgium (Sint-Katelijne-Waver and Brussels). Strategically located between Zeebrugge, Antwerp, Vlissingen, Rotterdam, and not too far from Zaventem, we are literally and figuratively at the crossroads of Europe. An ideal location for the arrival and departure of goods. 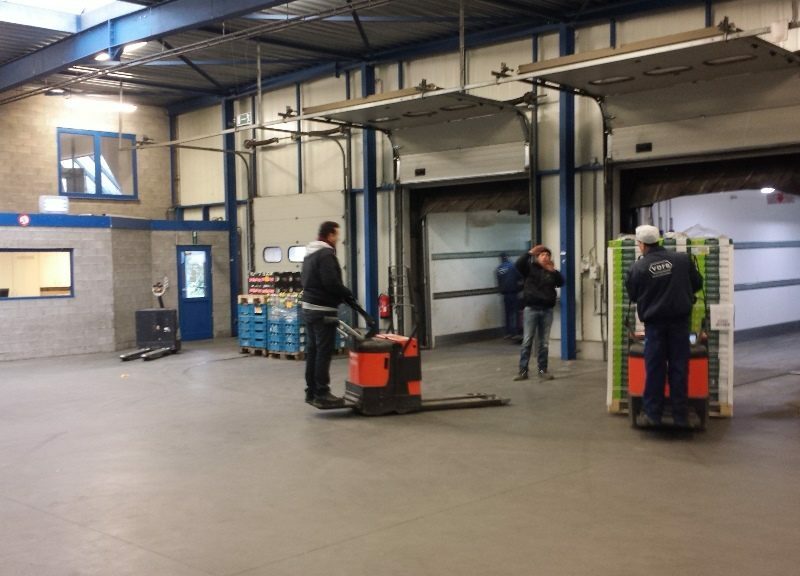 Sint-Katelijne-Waver is the heart of our import activities. The whole world comes together here. From here, we are in contact with suppliers all over the world. It is also where we stock and package goods, and it is a departure point for exports to other countries. 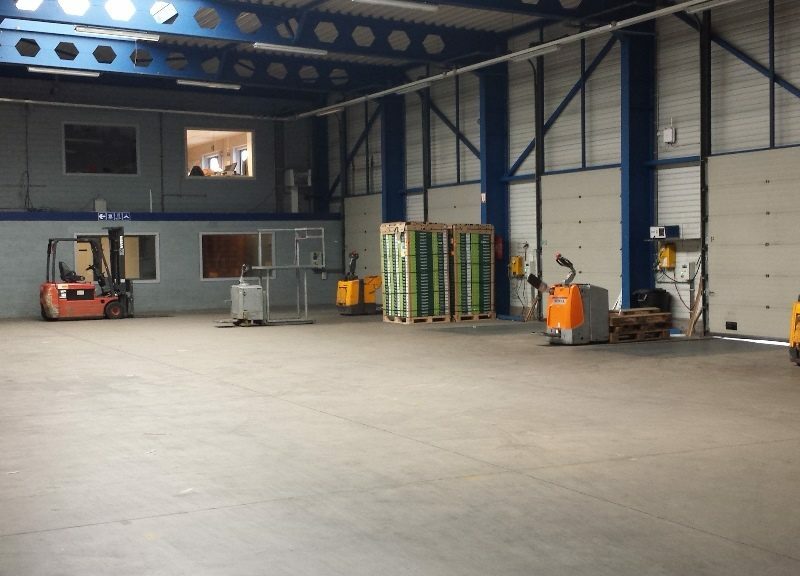 This is where you will find our storage rooms and packaging units. Brussels is our barometer. The whole of the Benelux comes here to stock up. 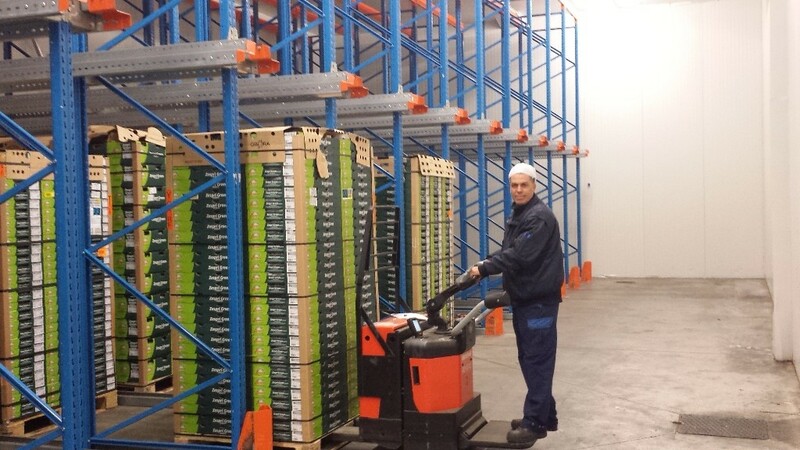 In this competitive environment, in the European Import Centre, we are ready early every morning to serve our customers fast and efficiently with the best produce. To us, the world is an orchard without limits. We are constantly in search of the best fruit in the best production regions, and the fastest means of getting the goods here. 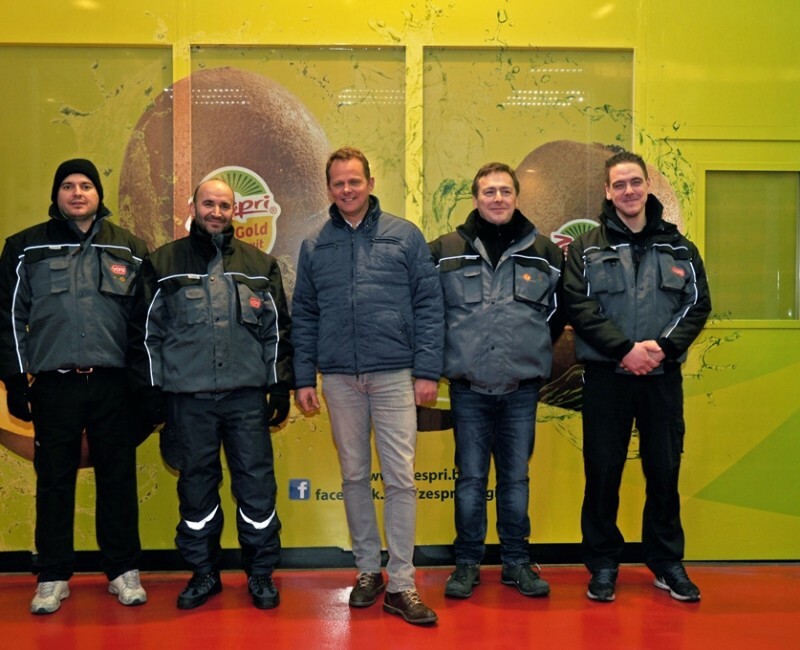 We want satisfaction for our customers, and top-quality produce gives satisfaction. 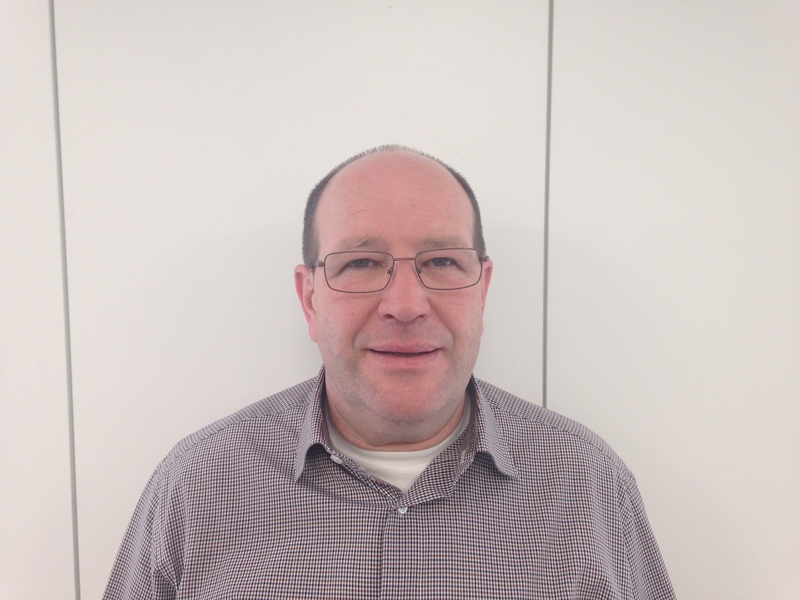 Working with reliable suppliers gives us and our customers that certainty. Our selection and quality control are critical. Our partners share this philosophy, and so we are improving and renewing our range every day. Our hard work on your behalf starts early every morning. Purchasing goods, checking, packaging, selling. 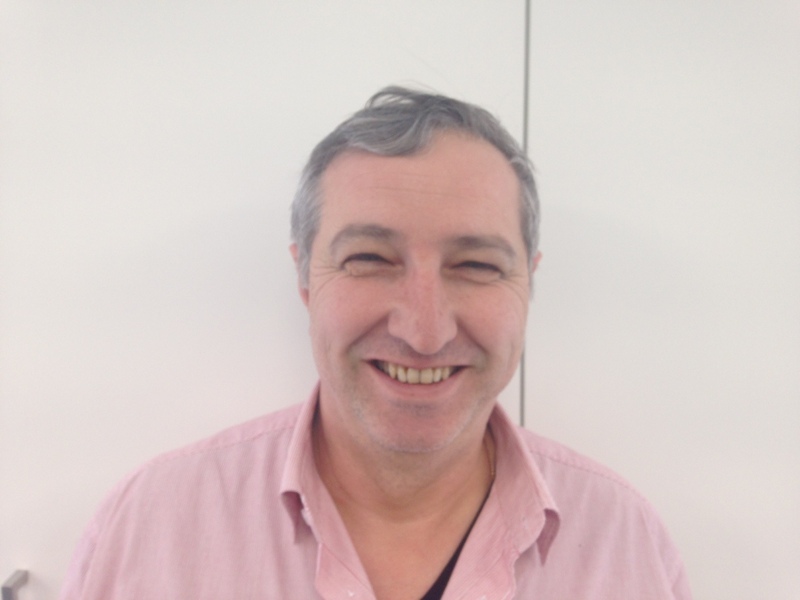 All this is done by experienced personnel – people with considerable experience in fresh produce, who are there every day for you and your business. To supply you with the right product at the best price in the best condition, day in, day out. We supply logistical services such as warehousing, packaging, quality control and transport to our partners. 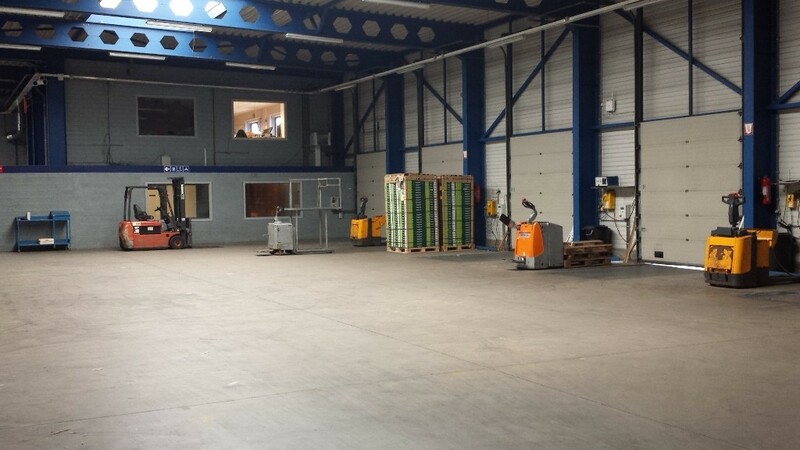 Our cool rooms constantly provide the optimum conditions for the storage of our goods, with the quality being strictly monitored by our quality managers. We follow the product closely from supplier to customer, with every step being identified. Our personnel know and follow up on our customers’ requirements. Transport is carried out by experienced carriers who are aware of our strict requirements, and they give the same high priority to quality assurance as we do ourselves. We also have five trucks at our own disposal to guarantee the Benelux transport. 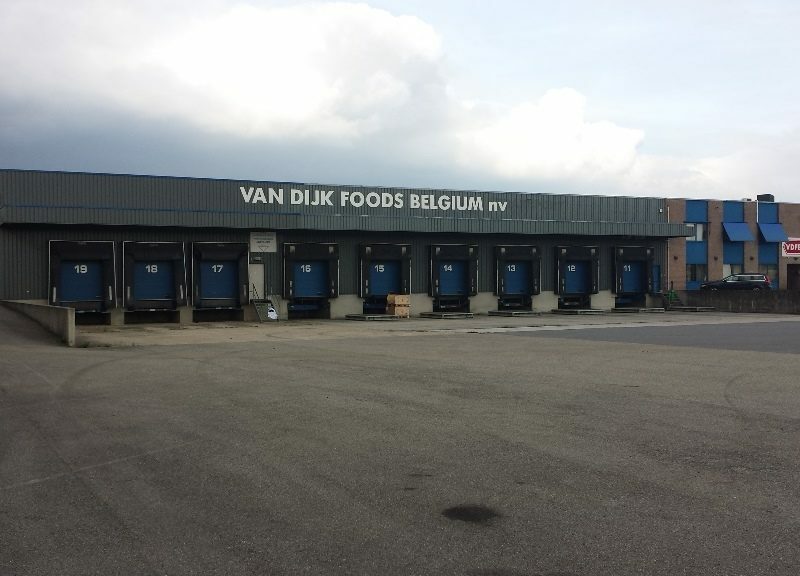 The Van Dijk range is based on the trade of Belgian premium produce and imports from Europe. We don’t just focus on importing, but trade also in the entire range of Belgian produce. 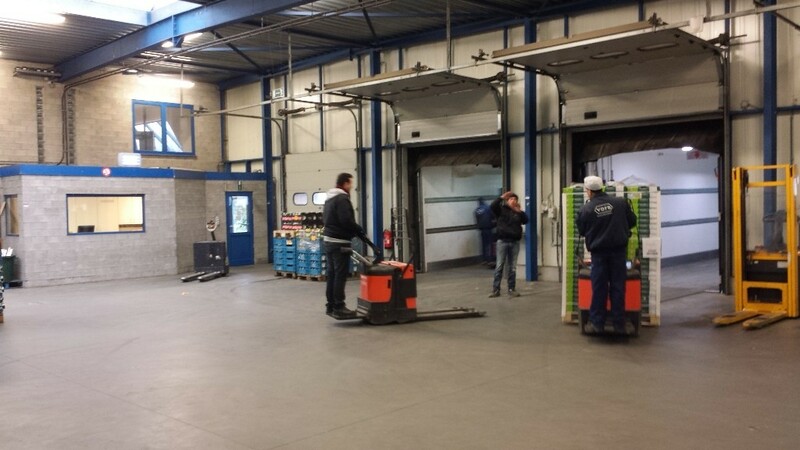 Our purchasers have a permanent online connection with the most important fruit and vegetable auctions in Belgium (Sint-Katelijne-Waver, Roeselare, Borgloon, etc.). We also cooperate with various independent producers. First and foremost are the imports from Europe. 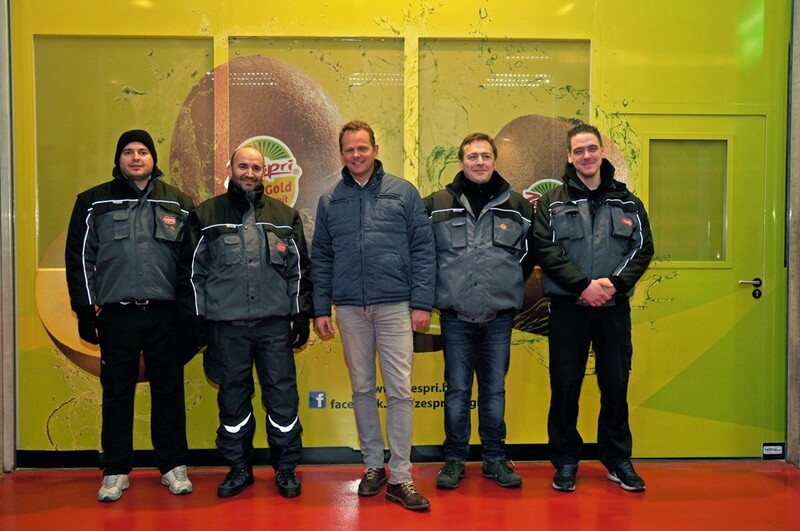 We have been running programmes for many years with France (apples, melons and stone fruits), Spain (citrus fruits, soft fruits and stone fruits), Italy (grapes, kiwi fruit and apples) and several other neighbouring countries. This fits seamlessly with the imports from third countries. 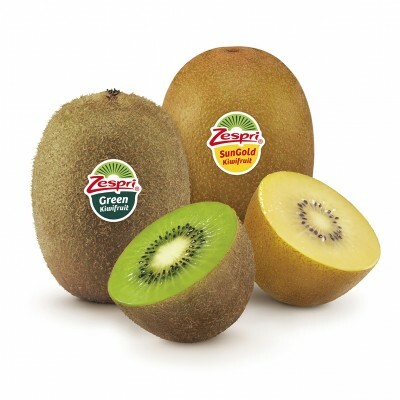 In addition, we are an exclusive panellist for ZESPRI kiwi fruit, supplying all the wholesalers. Online ordering of your purchases has been available for several years.